One of the projects the company is working on is to provide liquidity solutions for financial institutions allowing them to make cross-border payments in a faster, transparent, and cost-effective way compared to traditional methods. The X rapid project is one of the proposed solutions. This system was developed for institutions that are reaching out to emerging markets. It enhances cheaper, and, faster transactions. The system filters third-party collections for the most competitive options. After the money is converted to XRapid, it will be converted into any currency required from the receiving end. The system depends on scalability and speed so transactions are completed within minutes nationally while cross-border transactions may require 2 to 3 days for large remittance. Xrp to Hit 1000$ in 2019? 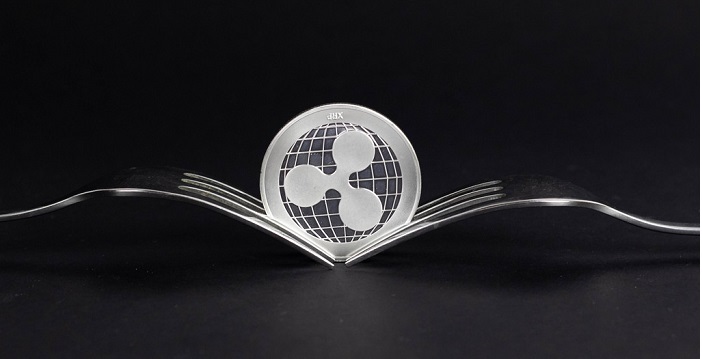 Previous XRP (Ripple) Truly Threatening SWIFT?